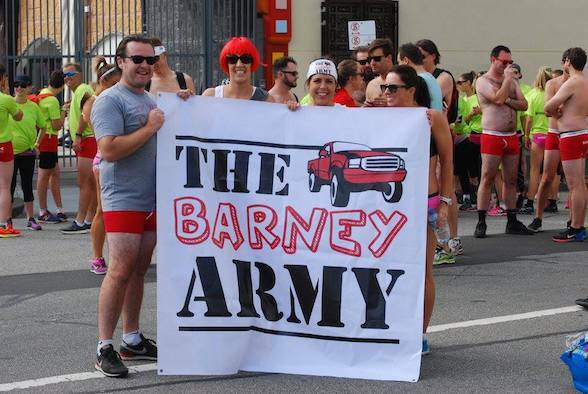 On Valentine's Day weekend, Sunday 19th February 2017, join hundreds of other half-naked or fancy-dressed runners along St Kilda Foreshore to raise awareness and funds for research into Neurofibromatosis. 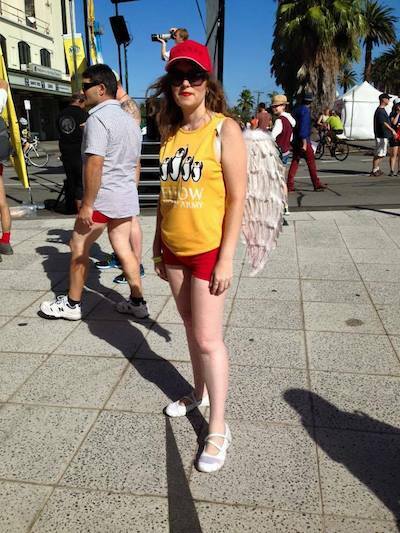 Organised by Children's Tumour Foundation, Cupid's Undie Run 2017 will be held in 12 cities across Australia with the 2017 fundraising target set at $375,000. Come and take part in this exciting event and be brave and bare, like those who living with Neurofibromatosis, a genetic condition which affects one in every 3000 people. 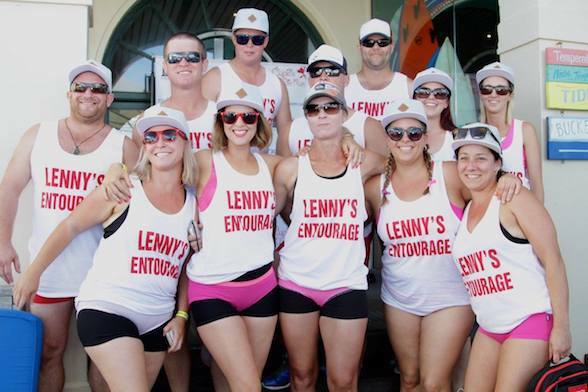 Cupid's Undie Run is a great event to take part in this Valentine's Day weekend. The Melbourne event will start at West Beach Bathers Pavillion, 330A Beaconsfield Parade (Corner Pier Road) St Kilda West, Melbourne and run along St Kilda Foreshore. This course itself is a 'brief' 1.5 kilometres. It's sure to be a memorable experience for all! This year's ambassadors include Australian backstroke swimmer Belinda Hocking, Big Brother Australia's Thana Lew-Fatt, The Block's Chris and Jenna, Nutritionist Justyna Kalka and Married At First Sight's Jono Pitman. The event will commence at 12pm with the run from 2pm to 4pm. Get your friends together and wear your bedroom best at Cupid's Undie Run 2017! Sign up using the code WEEKENDCUPIDS and register for only $39! Cost: Enter the code WEEKENDCUPIDS for a $39 registration fee!